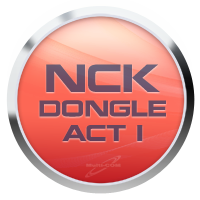 Activation NCK Dongle/Box - 1 year add more unlocking power to your NCK dongle/Box with this paid activation including Doro Code Calculator and Pantech too. More updates for ACT1 promised in future too. 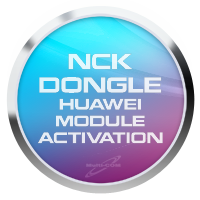 Activation of the Huawei NCK Dongle / Box Module - 1 year is an additional 12 month license for the NCK BOX, enabling booting of the Diag Port, bootloader code reading, Huawei's latest NCK BOX service.